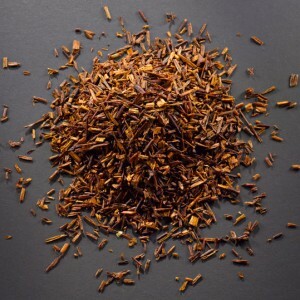 If any tea can perfectly represent its native land, it’s Rooibos. 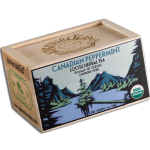 Naturally caffeine free, it is assertive, yet sweet; deep, nuanced and welcoming. 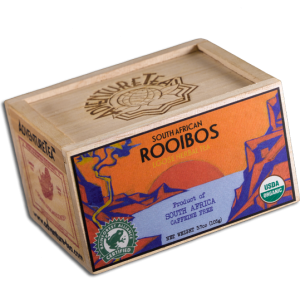 Rooibos has been cultivated by the indigenous people of South Africa since time immemorial. 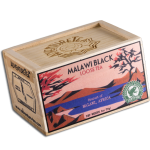 European explorers were introduced to the wild tea in the 17th and 18th centuries and have been fascinated with it ever since. 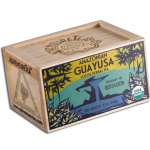 Tastes Like: Aromas of dried fruit and dark wood that give way to a nocturnal mix of sweet floral notes and fresh herbs. Our South African Rooibos truly exemplifies the exotic beauty of the southernmost tip of Africa. The Fynbos eco-region that occurs on a narrow strip of the Western Cape of South Africa is unique to rest of the world—and the Rooibos bush is unique to the Fynbos. 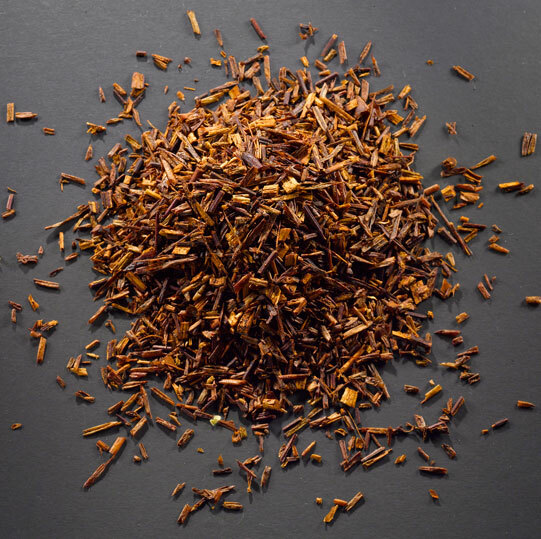 In a way, Rooibos can be seen as the very heart and soul of South Africa: a bush whose definition cannot be separated from the land that sustains it—and the people who drink it. Since Dutch explorers first set foot on the ruddy soil of the cape, it has been virtually impossible to venture to South Africa and not experience “bush tea.” Native peoples have been hand-picking leaves and fermenting them in the sun for hundreds—if not thousands—of years. Later, European settlers found the scrubby bush’s deep red brew a spectacular, if exotic, replacement for their black tea habit. Now, though cultivation and fermentation practices have been modernized, the indelible Rooibos remains the drink that defines a nation. 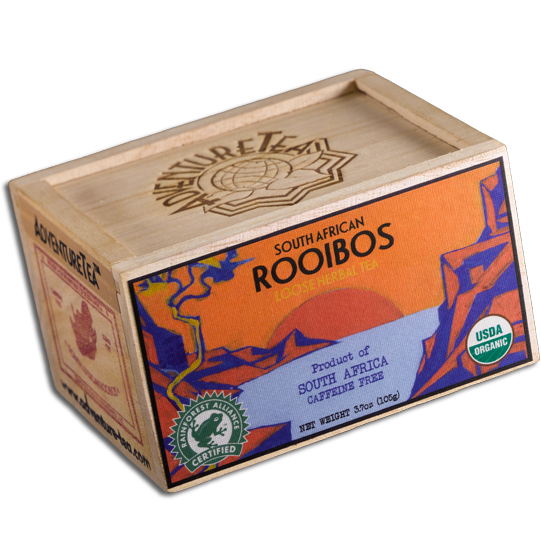 Though there is nothing that matches enjoying a pot fresh from the source—perhaps after a cage dive with the flying Great White Sharks of Seal Island—we’ve selected the finest, unadulterated Rooibos to bring you the taste of South Africa in all its inimitable goodness. – South African Explorer, James Chapman. 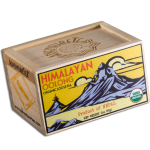 Be the first to review “South African Rooibos – 3.7oz” Click here to cancel reply. © 2019 Adventure Tea. All Rights Reserved.